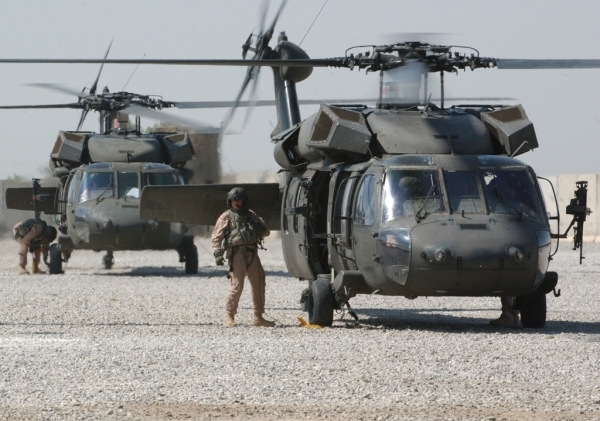 A stinging letter from the Defense Department to Sikorsky President Jeffrey Pino describes the serious nature of the quality issues and demands "immediate action to mitigate mounting risk". Today, the company took immediate action. The Defense Department letter we obtained last week blasts Sikorsky saying "management oversight is out of control and is driving quality" problems "that are mounting in seriousness". Click here for WTNH’s report on Sikorsky’s quality control issues. Click here for additional documents pertaining to H-60 quality control issues.